School pupil from Royal Deeside, Aberdeenshire, Scotland. 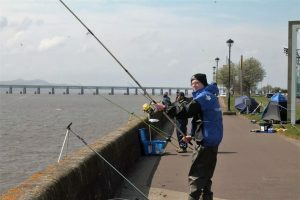 An outdoors enthusiast, an active Scout, hill walker, interested in all rural pursuits and very keen fisherman, being a member of the Scottish Sea Angling Team. Walked and camped regularly. Despite best preventative efforts picked up the occasional tick but only in Deeside which were always removed properly and timeously. Began to suffer from mysterious health issues, joint pain, fatigue and memory processing difficulties for example, peculiarly just couldn’t remember math formula. Regular monthly visits to the doctors and given diagnosis of viral infections or related to teenage growth. In June 2016 attended a school run Duke of Edinburgh award expedition in Deeside and returned with 18 ticks attached, all promptly removed. No Bullseye EM rash. Health deteriorates markedly over summer, more migratory joint pain, flu like symptoms, neuropathy blurred vision and describes “panic like attacks” and increasing fatigue. Mum requests a test for lyme disease, GP queries this but notes peculiar stretch marks on his back and says this can be related to Lyme. Calum receives a positive lyme disease result. Offered two weeks of antibiotics. Health continues to deteriorate and given another fortnight of a different antibiotic. Referred to infectious disease consultant in Aberdeen who advised to come back in six weeks as he wanted to redo the NHS positive test? Health rapidly declines, increased fatigue, pain and tremors and suffers substantial weight loss and is virtually bed ridden. Parents question tick borne coinfections particularly bartonella. Returns to ID consultant who admits Calum on his 16th Birthday for a lumber puncture then admitted to hospital. Prescribed one months IV antibiotics but as the sole outpatient antiobiotic therapy nurse in Grampian is off, is admitted to hospital until mum can be trained to administer IV at home. January 2017 post IV, consultant advises that there is no test for bartonella and that as the American CDC says that ticks cannot transmit bartonella this avenue would not be pursued (despite parents providing peer reviewed evidence and specialist information of specific tests available in the USA). Parents query why other tick borne coinfections such as babesia and anaplasmosis are not routinely tested for, as appears to happen in Uist and the Western Isles . Blood tests taken for Babesia and Anaplasomosis and at review appointment told he has a positive result for anaplasmosis but not positive enough (?) and this infection should have been addressed by initial antibiotics. February 2017 discharged from consultant as he has received what the consultant described as the “gold standard” of NHS care with a diagnosis of post lyme treatment syndrome. The only change in his health was the cessation of tremors and slight improvement in memory processing and “brain fog”. BUT health continues to decline on a cyclical monthly basis… no help, no treatment apart from referral to physiotherapists for “graded exercise” and referral to neurology for medication for migraine type headaches. During all this Calum was unable to attend school on a regular basis and the only provision was two times 50 minutes maths tuition a week if he could be taken by his parents to school. He was withdrawn from all his exams by the school and told he will have to resit a whole year, losing his peer group in the process. 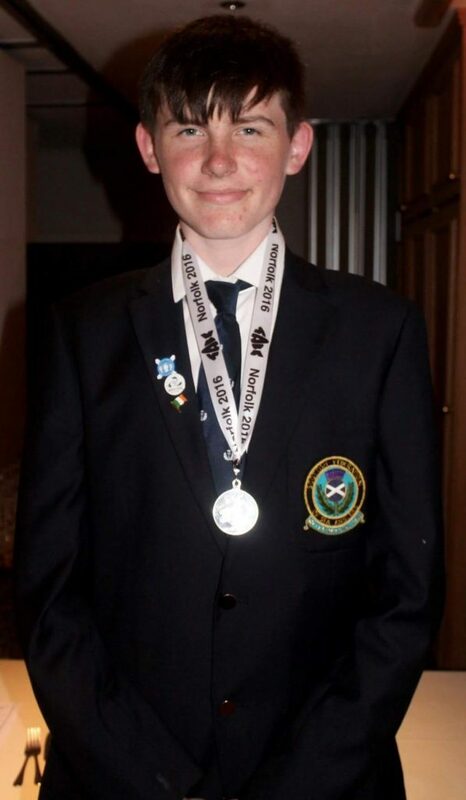 This is the face of a “lucky” young person with a NHS positive result living in Scotland today, his health and education devastated by Lyme disease and his future inalterably changed by a tick bite.